I tried Klairs BB Cream around 2 years ago and I am loving the coverage it gave to my skin. Recently , Klairs pop up to my door step again with lots of good items for me to try on. I will start with cute little round thing. Its cute look like Mochi for my dessert and so what? I was like ..Aiyahhh! another BB Cushion which will make my skin sticky and pale. I give it a try during office break. Owhhh!!! love the finish texture of this product. This Klairs Mochi BB Cushion totally gives a different vibes from the rest of BB Cushion in the market. Why I say so? Not only the casing is super Kawaii! It was designed in a very creative and thoughtful manner. It can be detached for refill. One need to Twist Open and Close on cover to use the cushion which give me hygiene feel. When I press down the sponge a very dark ivory color emerge out of it. I really feel like...gosh!!! my skin going to change into this dark ivory color? Surprise! no its not. It match my skin tone perfectly like Magic! You know sometimes we feel that heavy thickness layer onto our skin? But this one is totally cotton light weight. I just don't feel anything at all. Plus points to Klairs Mochi BB Cushion. I love it so much because it gives me a good refreshing finish like a powder. I just apply this right after my sun cream and it really work wonders for my skin. No sticky and no greasy feeling. I applied it around 10am in the morning and my skin continues to look refreshing until I punch out from office. Loving this so much! Plus it comes with 40 SPF which is super excellent when fixing makeup. I will never step out without Klairs Mochi BB Cream in my handbag. Muakkssss!!! to Klairs for producing this awesome touch up. If you have been reading my blog you notice I have been repeating myself again and again that I will never step out from home without any layer of Sun Lotion to my skin. I prefer water base rather and creamy one. This Blue color sun lotion from Klairs deserve thumbs up from me. I love it how light the texture and fast absorption features of this lotion. It come with SPF40 PA++ which gives good protection especially from harsh UV rays. I read the ingredient has H20 which helps to tone out redness too. This is another favourite lotion from Klairs. Here comes the little samples of skin care from Klairs. I like everything about it just have the layer of oil come with it. This one gain my attention. It does wonders to my skin. Love of how it hydrates skin and tidies the skin texture. I hope its not in sample form so I can use it a few times to help moisturize my dry skin. I like it because of easily absorption features. I would say this serum is perfect during this heatwaves season. It helps to sooth out my tense skin and calming effect really work wonders. 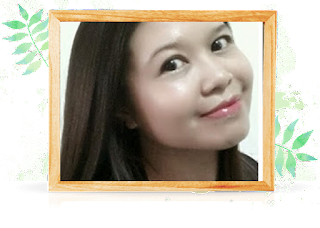 I notice with twice application it improve the elasticity of my skin. Did I mentioned it is vegan friendly too? I tried all 4 as midnight skin routine. Since Klairs Rich Moist Soothing Serum did a good job in sooth out my tired skin. This Klairs Midnight Blue Calming Cream totally gives great calming effect and helps in moisturising effect. Unlike other cream this one you just need to apply a small amount and targeted area. No irritation and in fact if gives you good rejuvenating feeling. I have tried this it really feel that way. I just wish they give me big bottle for this. (Greedy Mode) Ok Ok I will just get it a Hermo later. I use 5, 6 , 7, 8 for my day skin routine. Applied Klairs Rich Moist Soothing Cream after the toning and serum session. This actually give a good recovery after my mud mask session. My skin will become red and irritates after that powerful extraction. I just applied a small amount of this onto my skin. Apart from non greasy and easy absorption nothing appeal to me. This one one of my favourite . It light weight and easy absorption. Loving this more and more. Not sure what is this for and the feeling of applying to much cream at this step. More lotion? but this one I just apply it onto my body. I have a dry skin. It help moisturizes my skin well. Perfect all over lotion. Don't forget neck too. KLAIRS Illuminating Supple Blemish Cream is different than others I have tried. It light and non sticky and brings out the natural beauty and skin tone! So instead of skin look unhealthy, this one actually brings out the real skin color out of you. You can get Klairs awesome beauty haul from here. Good bargain too. 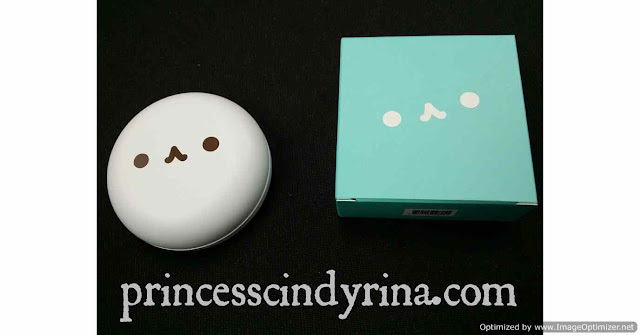 That Klairs Mochi BB Cushion is awesome and a must to own one! 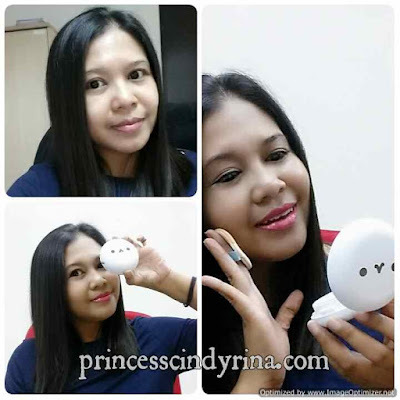 love this products, i also using them. I really like the packaging and I've been looking for a product with high SPF, gonna check this out. Wow, such a haul to experiment with. Have not tried Klairs before but am also looking for a light finish. The packaging is so cuteee. Must give Klairs a try soon. Yay! I love the blue sun lotion and blemishing control cream too! Both are my favorites and top rated items. 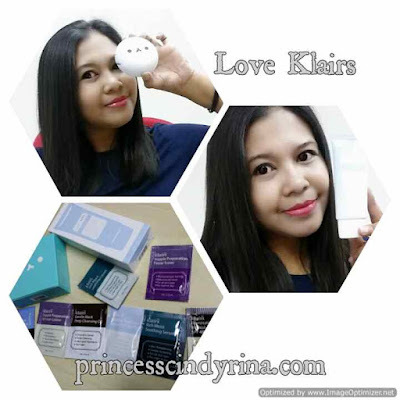 I have tried the Klairs Mid Day Blue Sun Lotion SPF40 PA++ and love the texture and finishing too.